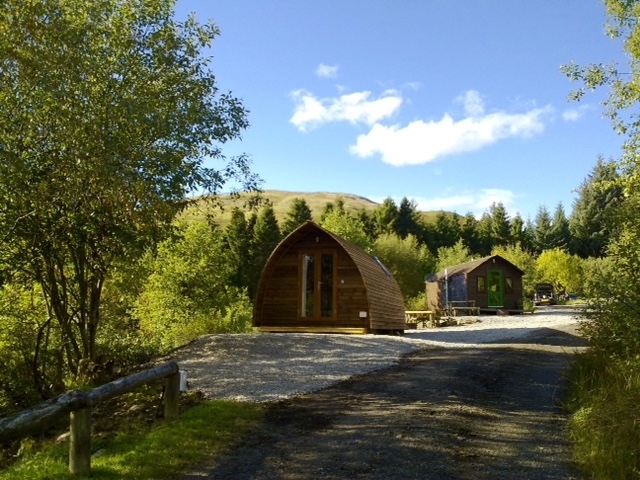 Scotland's wigwam village located at Auchtertyre, Tyndrum. Try our unique hideaway holiday in one of our heated wooden wigwams, all with electric light and heating. 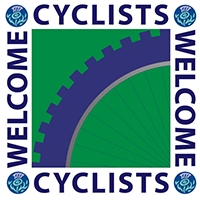 Suitable for all the family, groups or individuals. 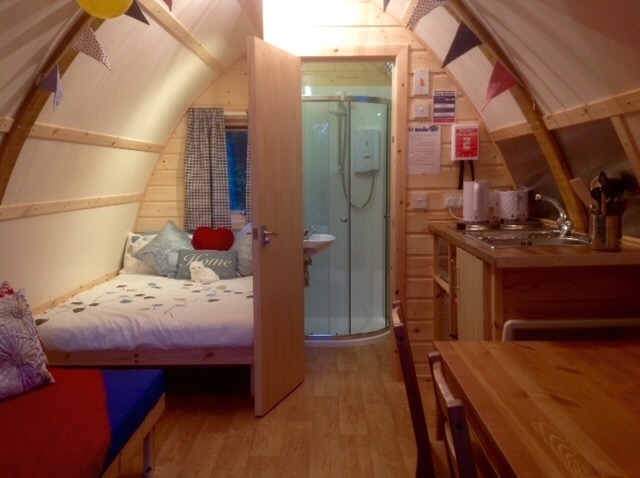 NEW : luxury wigwams with toilet/shower facilities.